We stock 7" cavities. All other sizes are built to order. In stock and ships from Yonkers, New York. 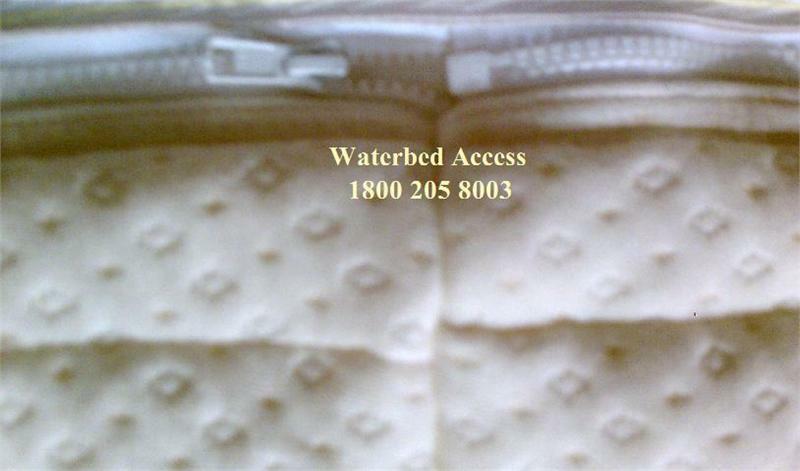 Our cotton replacement cover is very breathable and comfortable choice. 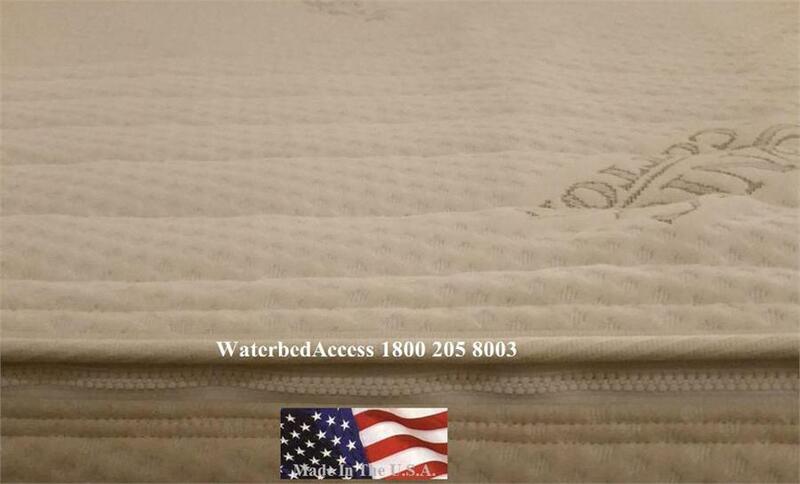 It is a quilted smooth top which is not thick like a pillow-top or euro top (click here to view Euro-Top Mattress Covers or Pillow Tops Mattress Covers). 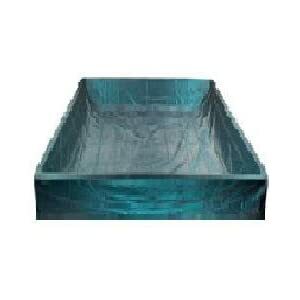 So if you want all the benefits of a quality cover but want to be closer to the water then this is an excellent choice. It is made with very high end materials which will provide you with a soft breathable surface between you and the water. The top of the cover can unzip off without having to drain the bed which makes it more consumer friendly. * 1 layer of super soft fiber. * High quality zipper for years of service. * Made with pride in the U.S.A.
To get the right size for your bed you would have to measure the depth of the cavity. The best way to do that is by pulling your cover and measuring the height of the internals/foam edge. The most common depth is 6, 7 or 8 inches. 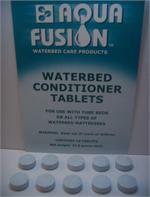 Also this cover only works with softside mattresses that have a flat base under the mattress which is the most common. It will not work with softsides which have an additional cavity in the base/foundation. If you have any questions please email or call us at 1800 205 8003. Please click size and cavity depth with your order. If you any questions email or call. 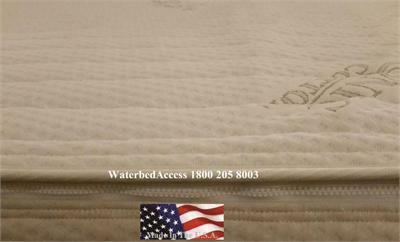 Looking for quality waterbed sheets, mattress pads? Is it time to change your pillow? 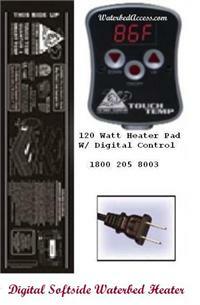 The Digital Touch Temp Softside Waterbed Heater is easy to use. 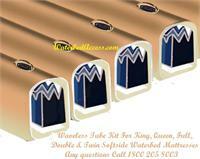 This heater work with king, queen, full and twin Soft side water bed mattresses. 5 Year prorated Warranty We have it in stock and we have Fast Free shipping for the 50 U.S. States.